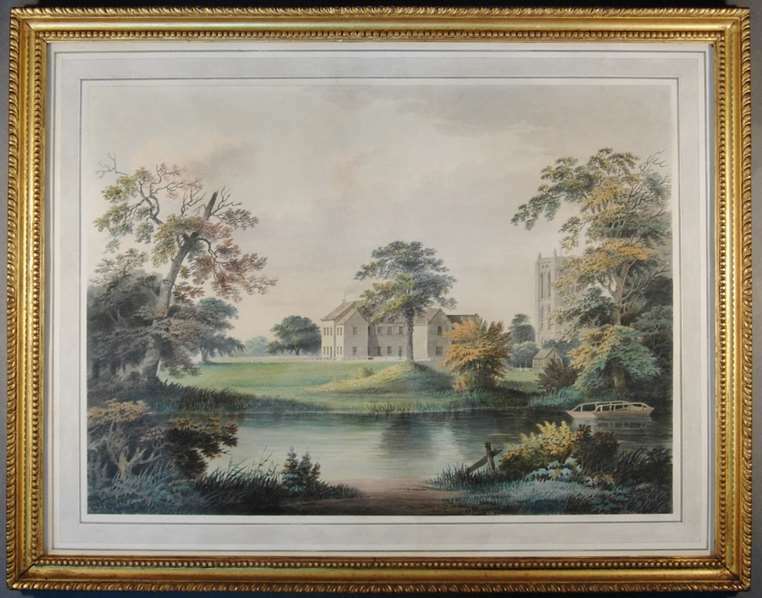 Do you have a watercolour that is foxed, a drawing that is damaged or a contemporary screenprint which needs conservation, mounting and framing? Artworks Conservation carries out a full range of treatments for fine art on paper. We help add value to works of art by repairing and conserving damaged looking watercolours, prints and drawings. Quite often people think their art may be too far gone to restore but often this is not the case. As well as conserving works of art, we can recommend and fit a wide range of museum quality, acid-free mount boards and ultra-violet-filtering or low-reflect glazing products.